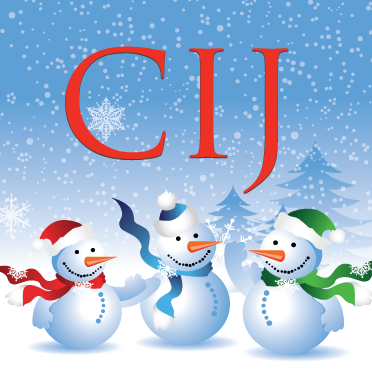 Oh my, I think originally it was to find out more about the CIJ sale each year and then I stayed for the business tips and constructive chatter. I like that we’re a judgement-free zone that works towards helping our members, not just pushing promotion after promotion. I believe my promotion happened when the CIJ blog was in its infancy; regular contributors were needed and it sounded like fun. I enjoy interacting with our members and seeing what talents they have. One of my favorite series so far was Christmas Around the World, remember that one? So many beautiful places to visit and experience through our members. My fellow leaders are so easy to work with as well; we all understand that sometime ‘real life’ gets in the way and then everyone moves in to pick up the slack. It’s a true team around here. Is passive-aggressive a style? LOL I’ll passively put out a topic that requires member input, then aggressively demand answers when the deadline gets close. Hand me a task and I’ll run with it, and I’m always happy to help out the team. I’m an engineer, mom, wife, and coffee-drinker by day and a crafter by night. Yes, with more coffee; it is my blood type. 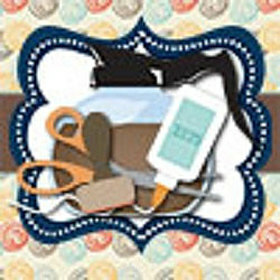 My shop is a paper lover’s paradise filled with handmade goodies – greeting cards, coasters, gift tags, invitations…anything I can create with paper and ink. Oh, there’s a bunch, because I do love social media! CaffeinatedPapercuts, where everything is created by my two hands. If it involves paper, it’s probably in the shop! I live in Upstate New York where we just moved to a small village (yes, they still exist!). Kids playing outside, lots of trees and flowers, sun streaming in through all the windows…I’m surrounded by nature. Well, obviously there’s the whole being my own boss thing, but I love creating. So seeing someone pick up one of my pieces and have just the reaction I was going for is priceless. 4 What is your greatest business achievement? For me, it was finally having the guts to just go for it and open up shop. Now I sell online, at craft shows, and some of my work will now be available at a shop in New Mexico. It’s crazy and wonderful. I would love to have more repeat customers and a more structured release schedule. The holidays should be awesome this year as I started on the new line of cards last January!